Dram #1 at the WOLS Edinburgh Whisky Blog World Tour Tasting! 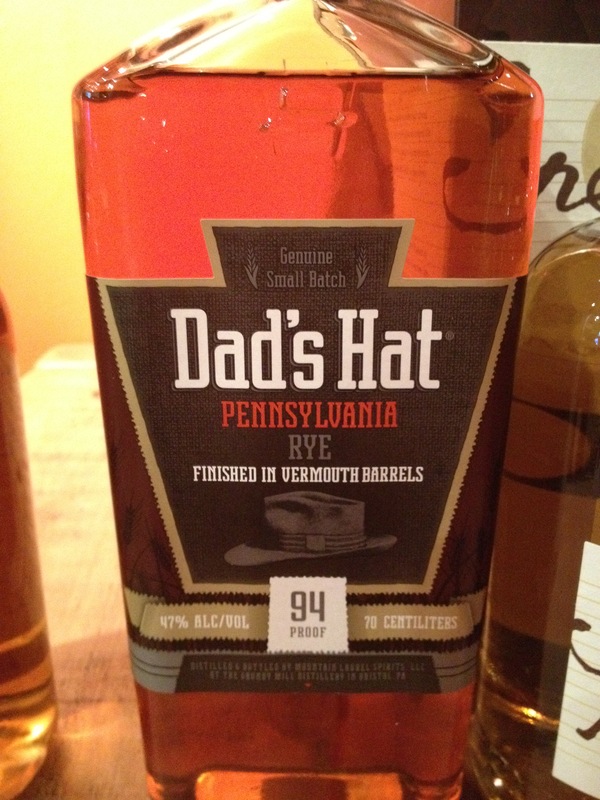 was this rather unusual 100% Rye whiskey that had been finished in sweet Vermouth casks. EWB’s Chris was particularly excited about this expression and picked one up as soon as possible to try it out. On the nose I was quite apprehensive of the hugely evocative but highly medicinal aroma’s, with plenty of aniseed from the Vermouth finish (not something I’m particularly fond of). The palate however offered much more of a traditional Rye or bourbon-like (to me!) flavours with only hints of herbal anise and vermouth influences. Overall I enjoyed the palate much better than the nose on this one. 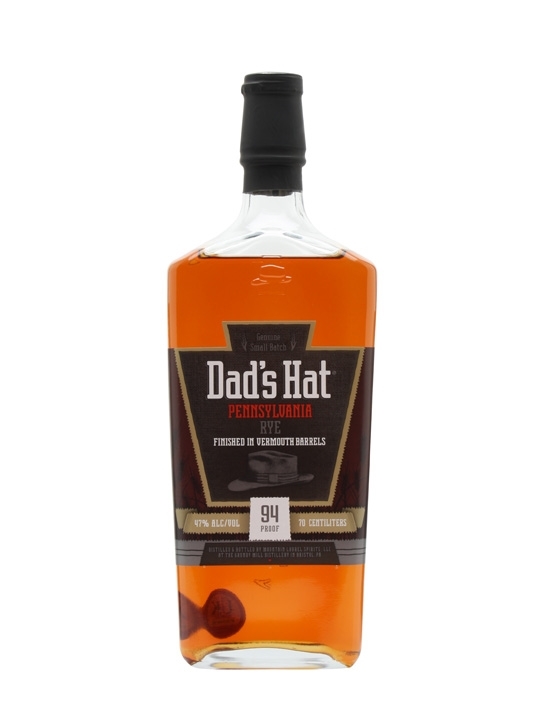 This seems like it is halfway to a cocktail already rather than a whiskey for drinking straight. I didn’t have any on hand but I net this mixes wonderfully with a little soda water as it needed some dryness to complete it. Definitely a cocktail whiskey!